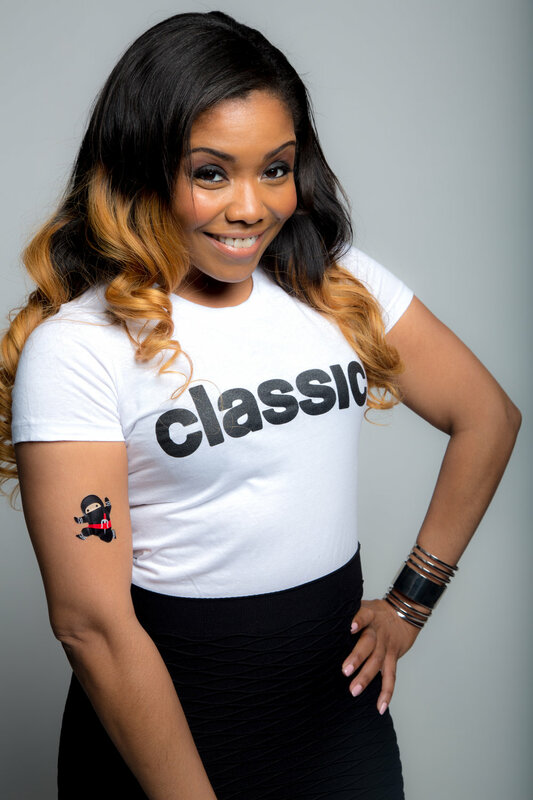 #WCW Marie Carter of "The Classic Shoppe"
Keep it classic with this month’s #WCW Marie Carter the owner of “The Classic Shoppe”. She’s an educator, a soon-to-be mommy, a business owner and did we mention she’s full of #BlackGirlMagic. Born and raised in Milwaukee, Marie decided to go to Tennessee State University after her earlier education in the suburbs. Her experience in the the HBCU taught her how to embrace and appreciate her culture but also was where she first saw Black kids taking pride in their education and handling their business. It gave her a sense of pride and made her want to inspire others to gain the same new found strength. Marie has her Bachelor's Degree in Elementary Education and went on to earn her Master's in Curriculum and Instruction concentrating in Reading. She’s currently teaching middle school in the heart of Milwaukee. Yes, this is part of her #BlackGirlMagic. We all can relate to that.